The environment in which public policy is made has entered a period of dramatic change; one in which ‘big data’ presents both promises and threats to policy-makers. Big data offers a chance for policy-making and implementation to be more citizen-focused, taking account of citizens’ needs, preferences and experience of public services. But it is also technologically challenging for government, and presents new moral and ethical dilemmas to policy makers. 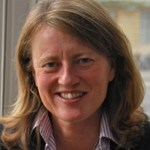 OII Director Helen Margetts discusses how policy-makers might respond to this changed environment. Predictive policing has had some success in California, where robberies declined by a quarter after use of ‘PredPol’ policing software, but could lead to a “feedback loop of injustice”. 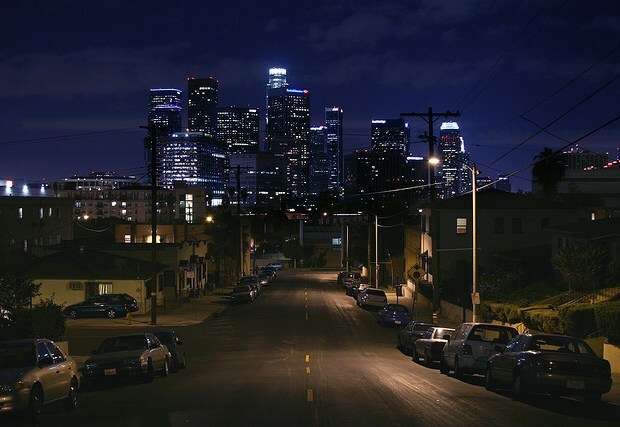 Los Angeles at night by Kolby. Note: This post was originally published on the Policy & Internet blog on 28 October 2013 3:07 pm . It might have been updated since then in its original location. The post gives the views of the author(s), and not necessarily the position of the Oxford Internet Institute.